After your drug rehab program ends, lifelong recovery begins. As individuals exit drug rehab, it is important that a strong support system is put in place. Though a typical support system consists of helpful friends and family members, in the new digital age, a support system can come in several different forms. 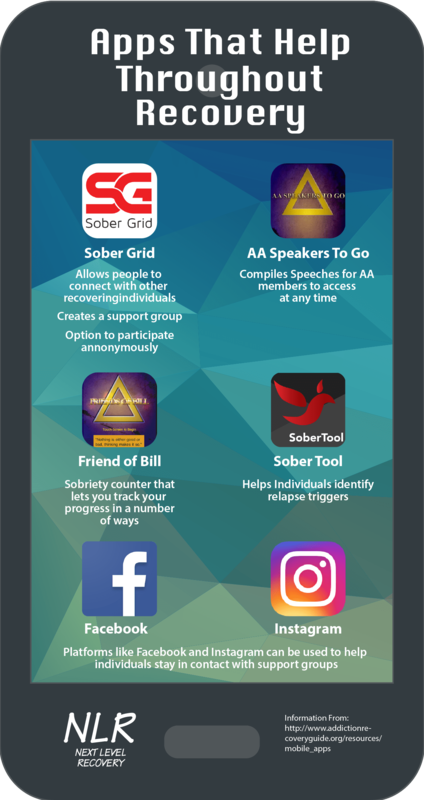 As your drug addiction treatment commences, make creating a support system — whether digital or interpersonal — a priority. As you encounter the struggles that come post-rehab, your support system will be the net that catches you, and the group of people that you can turn to to avoid a devastating crisis. Previous Post: « Can Drug Addiction Be Completely Cured?